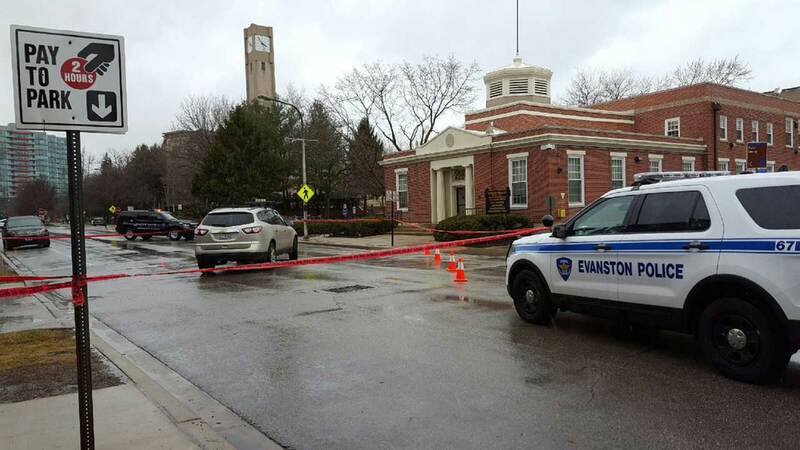 EVANSTON, Ill. (WLS) -- A 26-year-old Northwestern University student was struck by a vehicle Wednesday while she was walking in north suburban Evanston, police said. The female pedestrian, who was crossing Clark Street near Chicago Avenue when she was hit, was in serious condition at Evanston Hospital with bleeding on the brain, according to Evanston police. She was unconscious when officers arrived at the scene. The incident occurred at about 3:10 p.m. Clark from Chicago to Sherman was closed afterwards. The driver was a 44-year-old Evanston resident who was making a left turn to westbound Clark from an alley. Police said she showed no signs of impairment.